He also has a mom (Silvia) who desperately wants Javier to be able to stay in school, stay healthy, and keep his dreams alive (currently he dreams of being a firefighter). Javier’s father Josue rises very early every morning, traverses these same railroad tracks to get to a bus on which he travels about an hour and a half away to procure fish that he comes back to the community and sells. 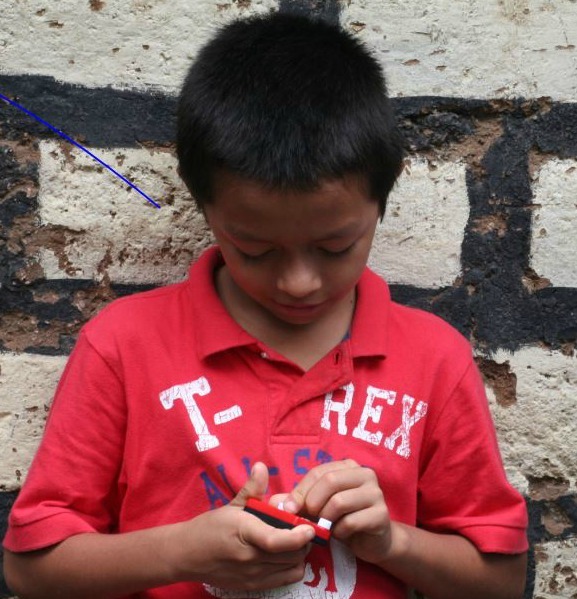 Despite his constant efforts to provide for his family of four, sales of fish do not provide financial security and threaten Javier’s ability to succeed in school. After I met Javier, as I was preparing to write his story, I couldn’t stop thinking about my son’s early childhood, when he was so obsessed with firefighters. About our trip to the fire station to meet the firefighters, about the firefighter Halloween costume, about the BuildABear figure that, once we clothed it (it was a dog named “Siren” of course) in a miniature firefighter outfit complete with boots and helmet, easily cost more than the $30 that a month of sponsorship through Unbound costs. I pray that Javier gets an opportunity to have a boyhood ignited with possibilities like my son has had. Javier’s 9th birthday is June 9, and I can think of no better gift than one of shoes … and the potential to fulfill his dreams … via sponsorship. For general information on sponsorship, please visit this link. If you are interested in sponsoring Javier, or know someone who would be interested, please contact me and I will put you in touch with the right resources. 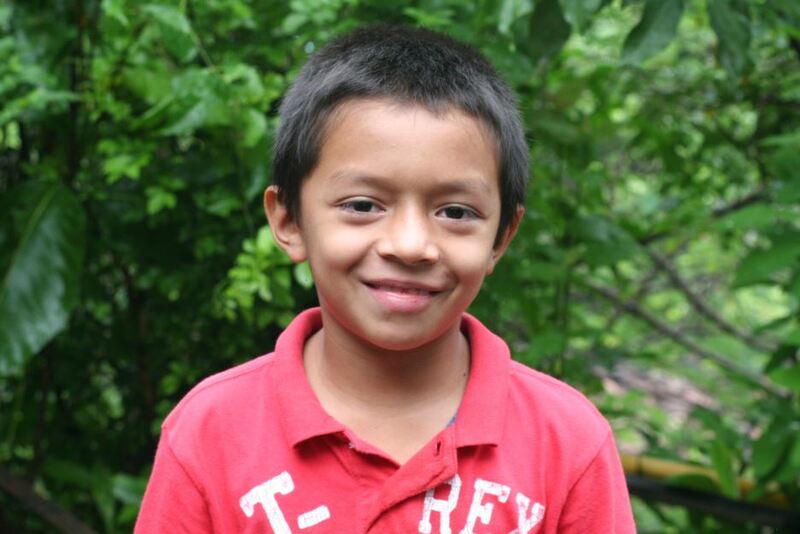 HAPPY UPDATE AS OF 6/7/14: Javier has a sponsor! Whoever you are, thank you! There are still many children and aging awaiting sponsors. Visit this link for information! 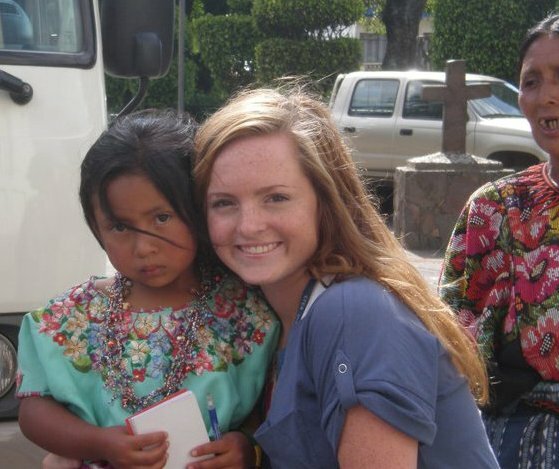 In less than seven hours, I will be boarding my flight to El Salvador. A schedule like that makes for a mighty short blog post! 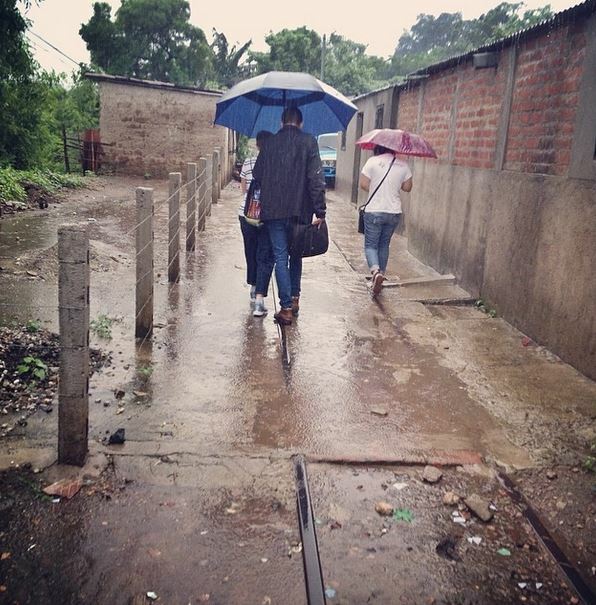 Please read last week’s post to learn more about my trip to El Salvador as part of a blogging team. My itinerary has gotten a bit more fleshed out since the last time I blogged. I now know that I will be able to speak with a mothers’ group that has a health focus, and will be able to discuss vaccinations. I’ll be taking lots of notes and pictures and look forward to sharing everything with you! And of course, I’ll meet Stanley, our family’s new sponsored child! Come along, let’s see what there is to discover! These lyrics from Avicii’s song “Wake Me Up” represent an approach many of us take when issues in our lives need to be resolved, whether they be relatively “small” personal challenges (“how am I ever going to get that birthday party planned?”) or relatively “big” global quandaries (“what can I do to eradicate world hunger?”). For those “small” personal challenges, life has been trying to teach me for a long time now that it’s incredible how many people are willing to pitch in and help with just a little bit of guidance, encouragement, and (here’s the important thing) the fact that I need to ask in the first place. For the “big” global quandaries, an organization called Unbound (formerly Christian Foundation for Children and Aging) adds so much more than my two hands to the goal of making a difference for people who are in poverty. 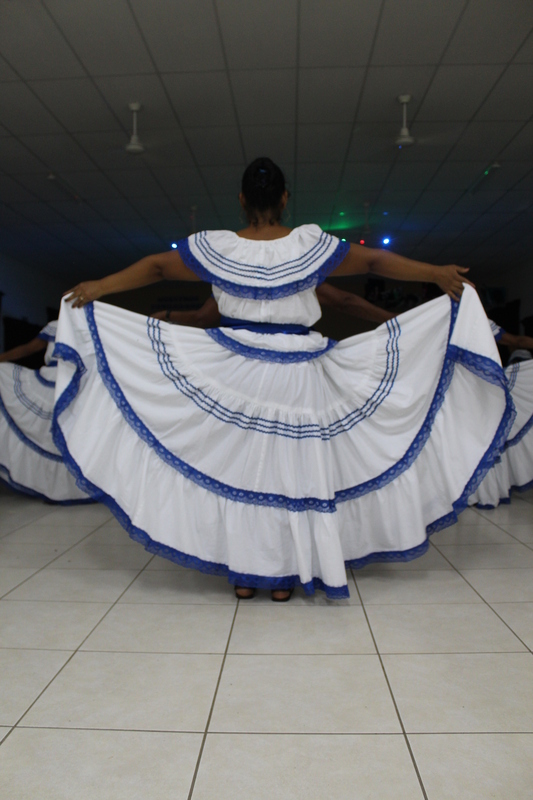 I have been involved with Unbound since my in-laws started sponsoring Silvia twelve years ago. 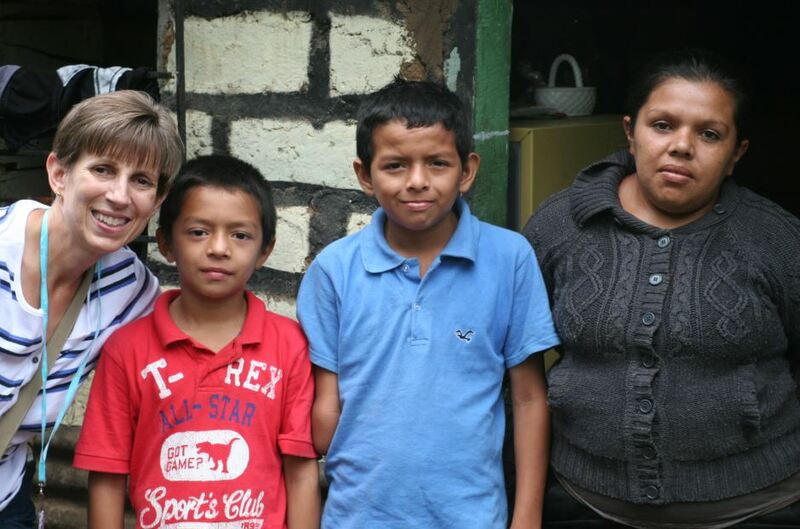 I met Silvia and her mother in July 2011 when my daughter, Tenley, and I went to Guatemala on a Mission Awareness Trip. 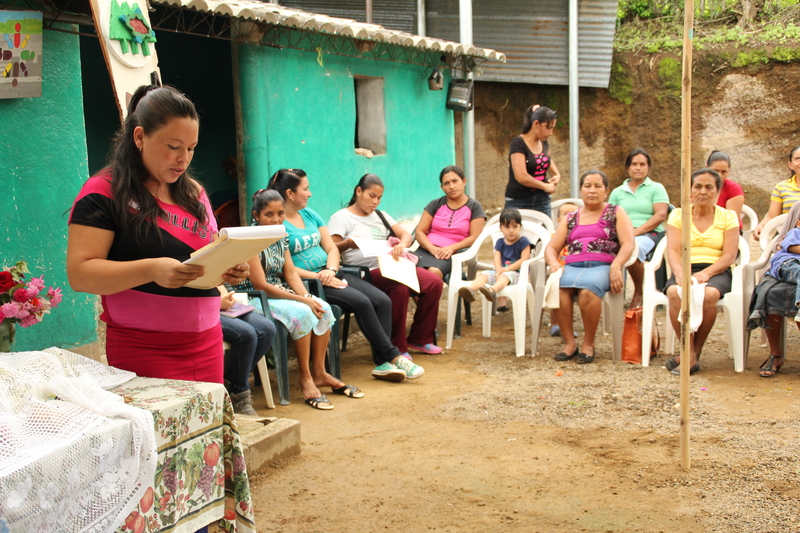 That’s when we started sponsoring Estela, also from Guatemala, and gained a first-hand knowledge of how our monthly contributions are used and how the letters we exchange with our sponsored children are an important part of the bond between sponsors and sponsored individuals. 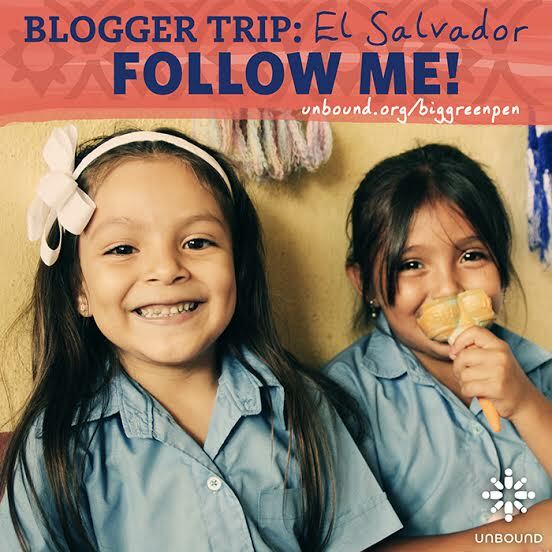 I am thrilled to announce that I will be joining Unbound on a Blogger Trip to El Salvador June 1-6. Details about the 3 other bloggers, 2 journalists, and 2 Unbound staff members who make up the team for #BlogUnbound can be found here. My goal as a participant on this trip is to make it come alive for those of you who can’t visit an Unbound site in person. I will be blogging and sharing about the trip via my social media channels before, during, and after the trip. 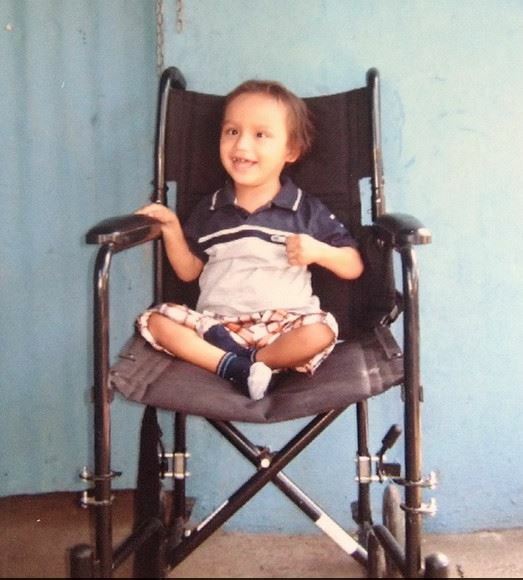 I will be meeting Stanley and his family on my first full day in El Salvador, at his home. On Tuesday, I will meet with the health committee of a mothers’ group, and on Wednesday, I will meet with a college student who commutes five hours a day to take classes. 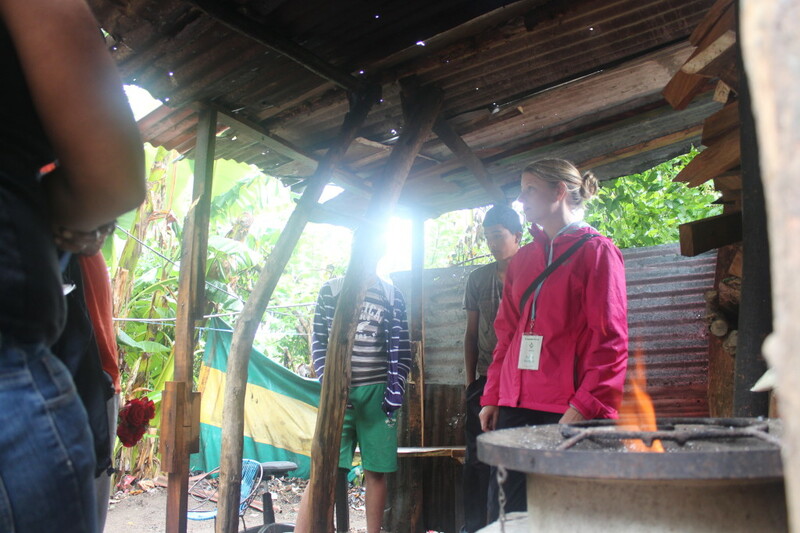 My fellow travelers will get to see an eco-stove in use, meet sponsored children and aging, visit families who sell clothing and homemade jewelry to make a living, and cook local dishes. 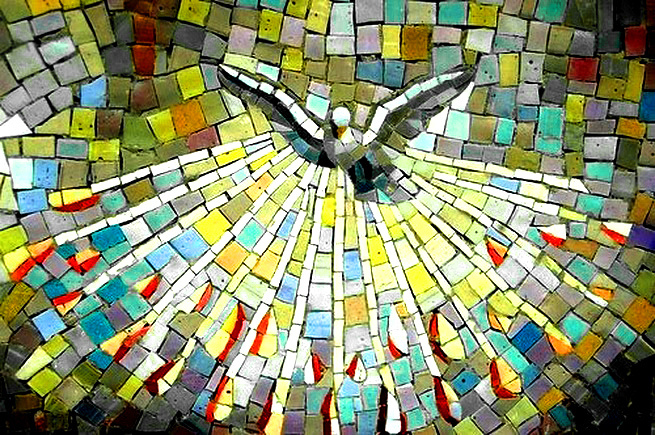 Through my long-time involvement with Unbound, I have come to believe wholeheartedly in its sponsorship model. I know that $30 a month can change lives. I know that the $30 is not in any way a “handout” — it is a way to provide help to people who want to make their lives and the lives of children who rely on them for support more stable and hopeful. I am particularly enthusiastic about the programs that teach people skills that they can then use to support themselves. Believing in this model as I do, I hope to use this trip to El Salvador to become a more knowledgeable messenger and more energized motivator to link additional hands together to lighten the load of people who are struggling under the weight of poverty. Unbound’s webpage can be found here. Visit Unbound on Facebook here. Visit Unbound on Twitter here. Visit Unbound on Instagram here. Read some of my previous posts about Unbound here, here, here, here, and here.